Dota 2’s show must go on. 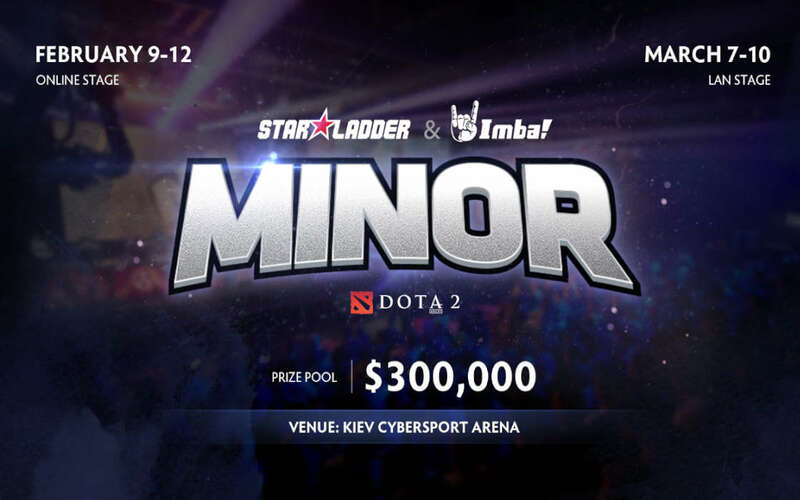 StarLadder has revealed details about the upcoming Dota 2 Minor to be held on March 7 in Kiev, Ukraine. StarLadder are bringing Dota 2 competition back home, in Kiev, Ukraine, with the Spring Dota 2 Minor on March 7 – 10. The Minor will be attended by 8 teams worldwide, with each receiving an opportunity to claim part of the $300,000 prize money and get an invitation to the Major – DreamLeague Season 11, part of the official Dota 2 Professional Circuit. While each region will be represented by only one team, China and CIS will get two each. Competition in Southeast Asia (SEA) will be quite interesting with the newly freshened up Tigers’ roster and Geek Fam being two of the best-established powerhouses in the region. With this information already available, teams have a few days to prepare themselves for the first stage of the competition, which will be taking place online from February 7 through February 12. The LAN event will be held at the Kiev Cybersport Arena from March 7-10 and it will be available to live audience. Who Will Dominate Southeast Asia? Another team to keep an eye for is Tigers, a newly set-up team featuring the talents of Chai Yee Fung “Mushi”, Danil “Dendi” Ishutin, Sivatheeban “1437” Sivanathapillai, and others. The SEA region will most certainly be interesting to follow given the latest influx of fresh talent. StarLadder is hosting the online qualifier for the upcoming Kiev Minor, part of the Professional Dota 2 Circuit.